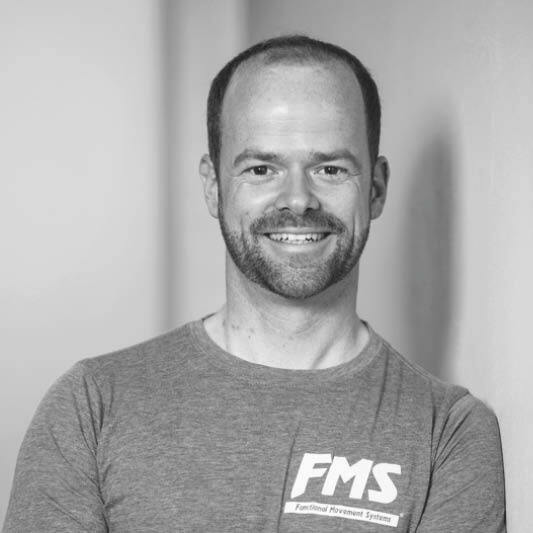 Eberhard Schlömmer is a sports scientist and official instructor for the Functional Movement Screen® (FMS). He has been involved in the education of coaches, physiotherapists and doctors for more than 15 years. As a specialist in functional training and functional movement, he is responsible for finding ways of putting theory successfully into practice. Eberhard Schlömmer is the founder of the Outdoor Circuit Movement, a successful personal trainer and an expert and lecturer for Perform Better Europe.